We present to you a special night of comedy by the sea at Dreamland Margate’s beautiful Grade II-listed Ballroom. 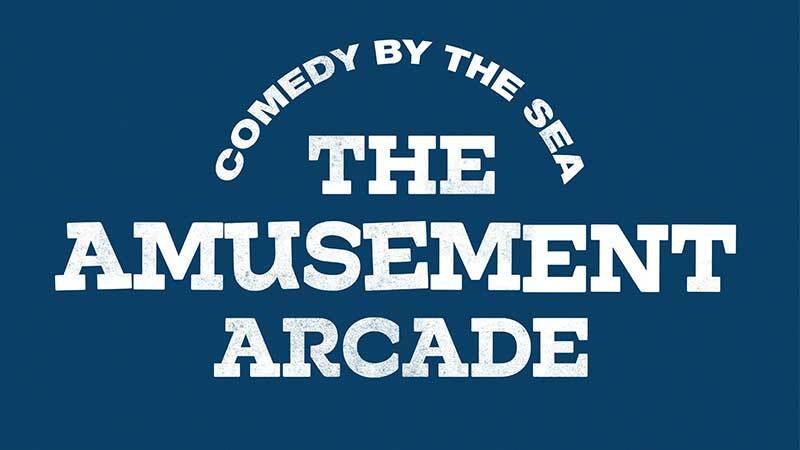 The Amusement Arcade, featuring James Acaster and full line-up! James Acaster – ‘Mock the Week’ regular, ‘Live at the Apollo’ star and five-time Edinburgh Comedy Award nominee – headlines on April 27. Plus support from 2017 Edinburgh Comedy Award nominee Jordan Brookes, Comedy Central’s Evelyn Mok and fast-rising star Tom Lucy as MC.